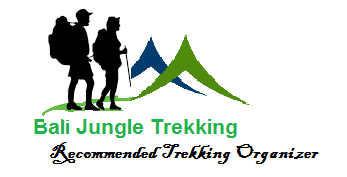 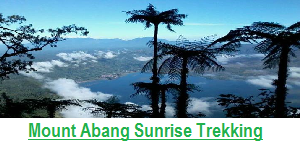 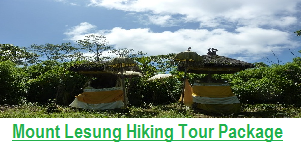 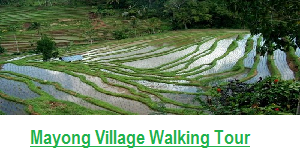 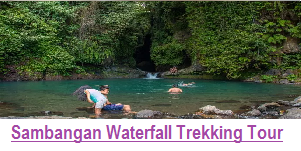 Full Day Bali Sunrise Trek – Waterfall Trek – Village Tour This Package we designed for who would like to do Full Day Trekking tour in Bali, Please make sure you have enough power before book this package, this package really for day trekking trip, we start from your hotel at 01.30 or 02.00 depend where the location of your hotel, and finish around at 6 pm. 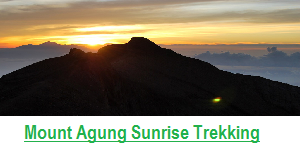 Why we have to start in the early morning? 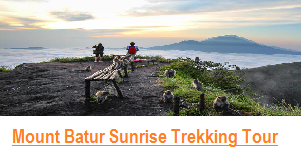 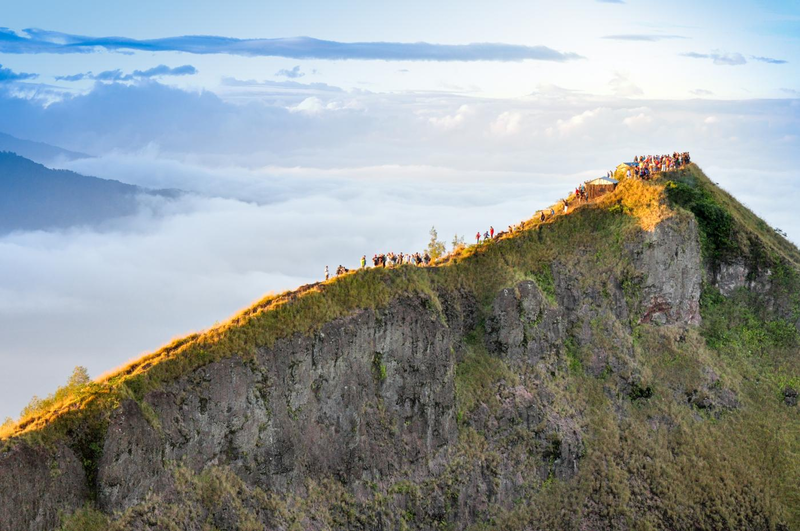 because we will climb the mount batur for sunrise, here we will climb the mountain for 2 hours till reach the top and 2 hours go down, so the total duration our trek to Mt batur is about 5 hours included 1 hour stay at the top.